with the magic whim­si­cal humour of Piero Fornasetti. 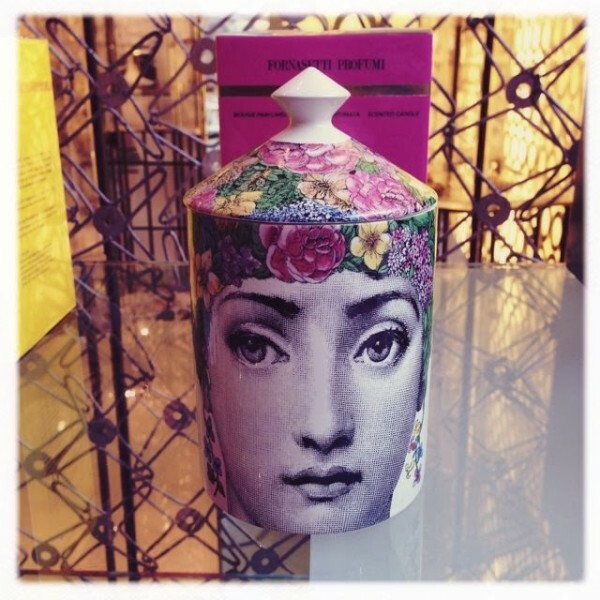 Here, Flora di Fornasetti scented candle. created by Fornasetti and taken from the vast archive.